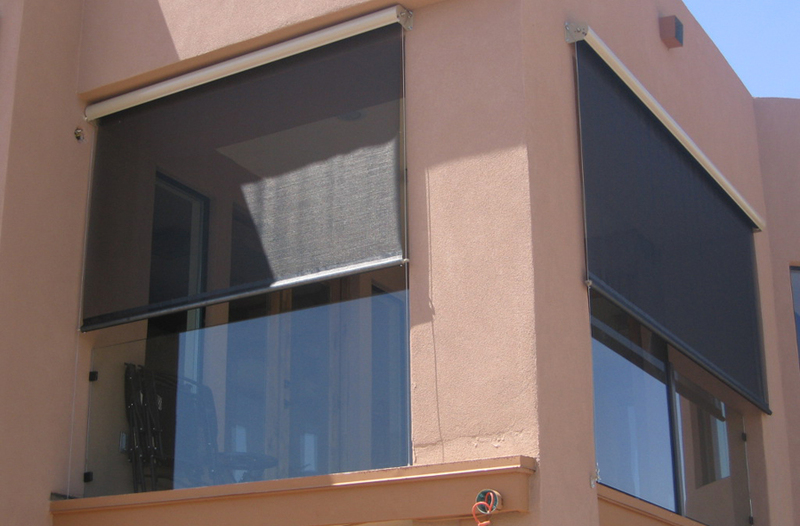 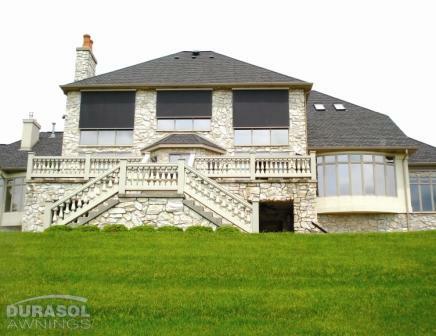 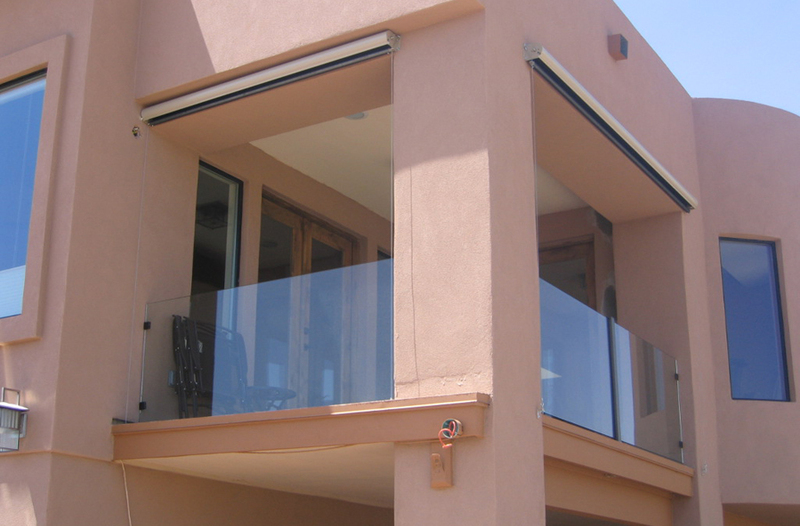 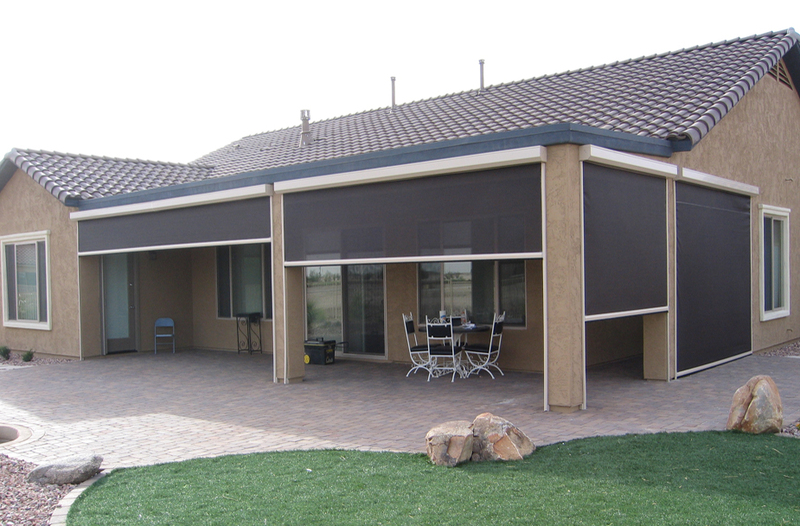 Solar Screens add function, style, and efficiency to home and businesses with the latest is solar protection technology. 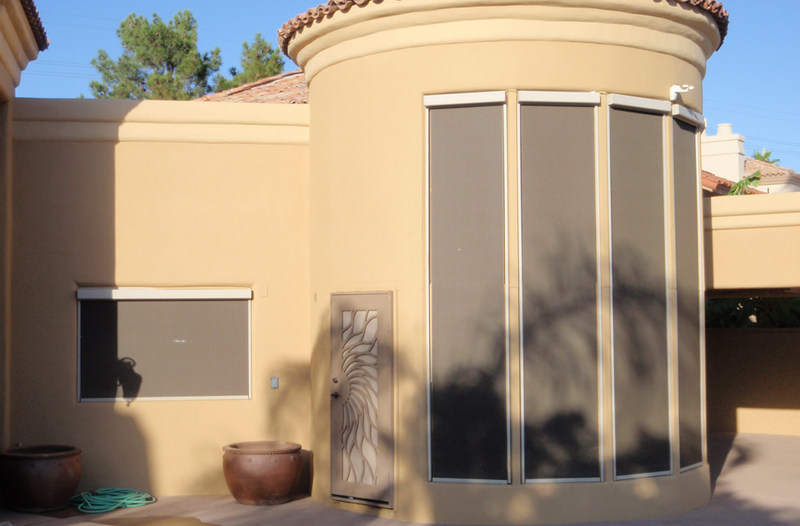 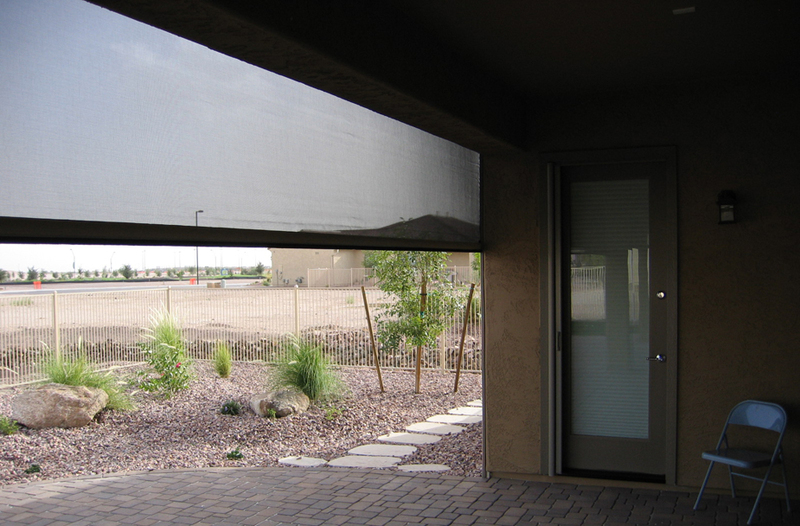 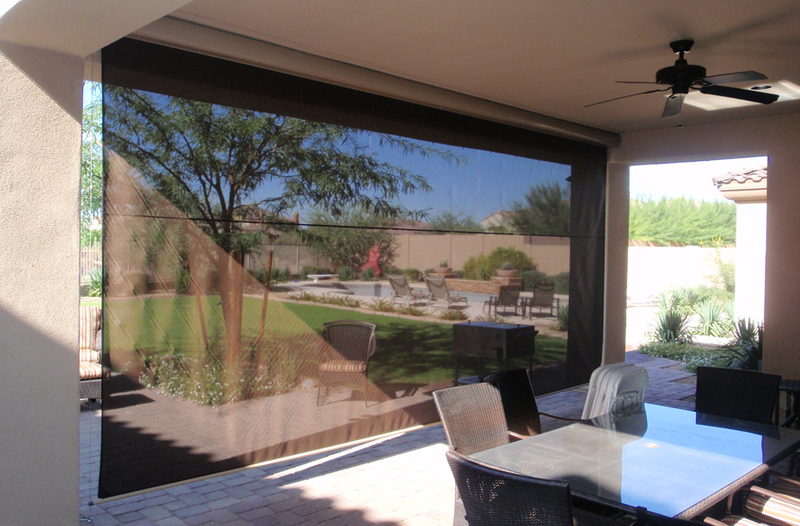 Solar Screens offer you the choice of how much sun to allow in your space, giving you control of light, heat gain, and privacy. 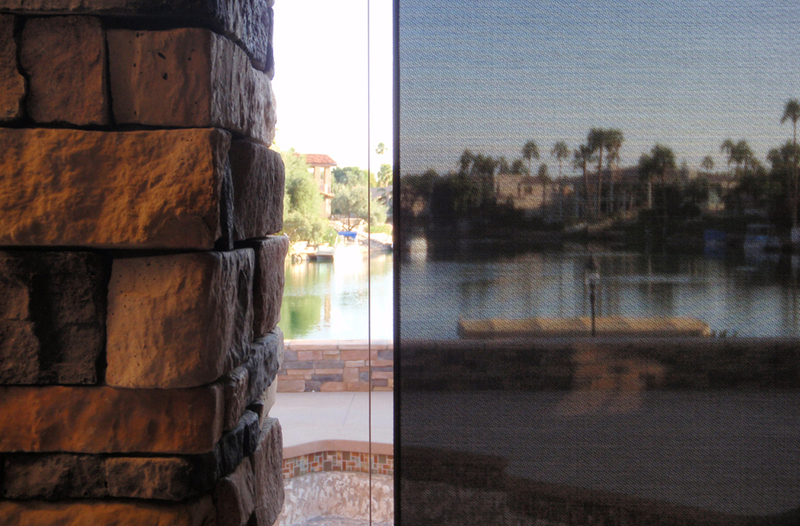 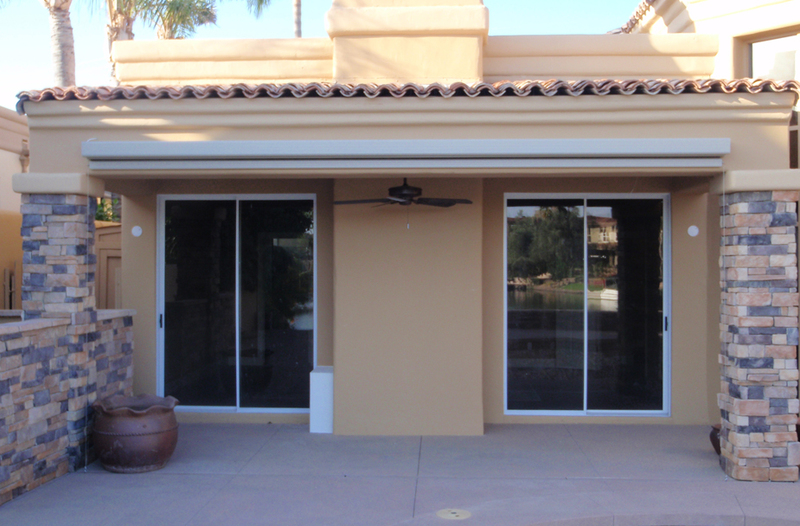 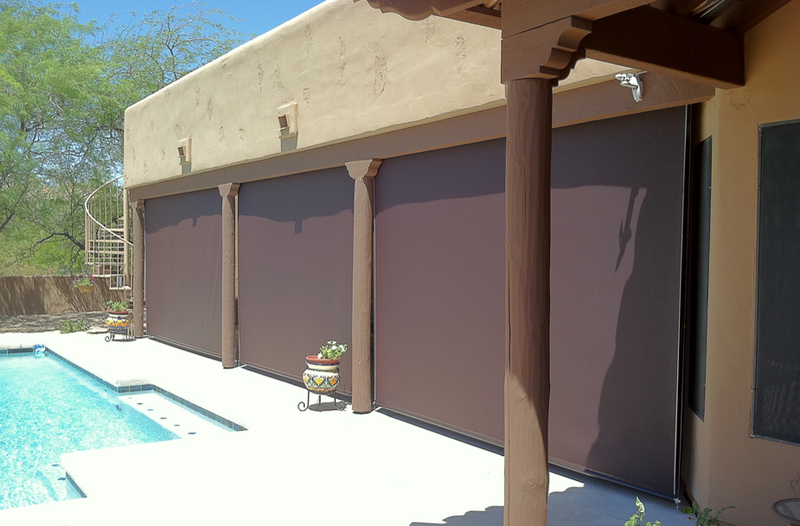 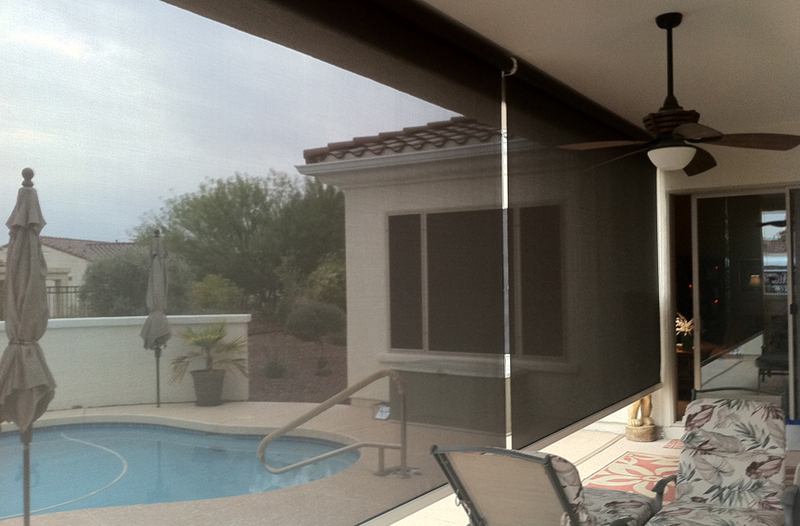 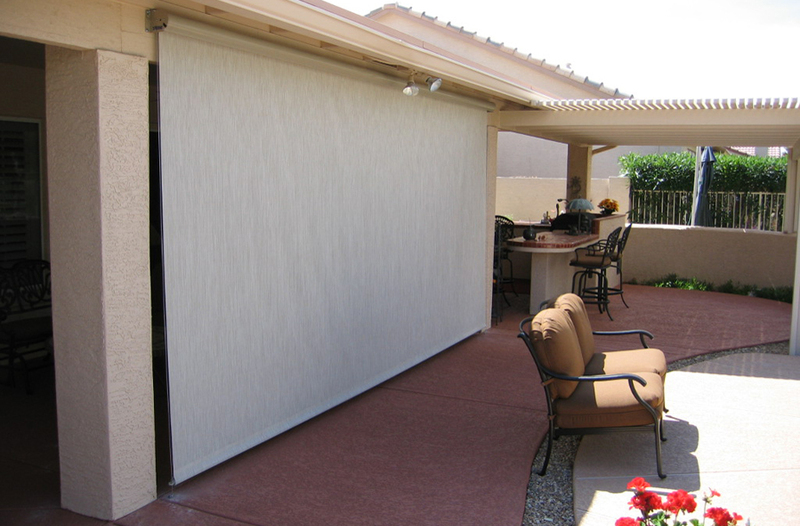 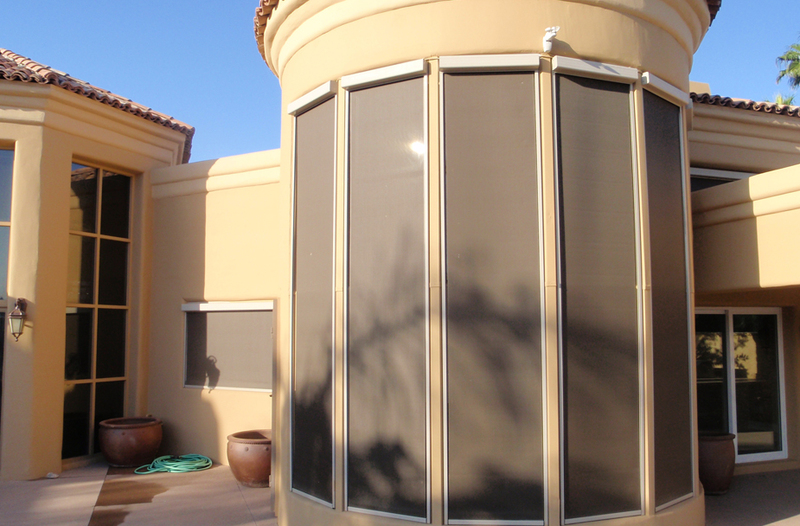 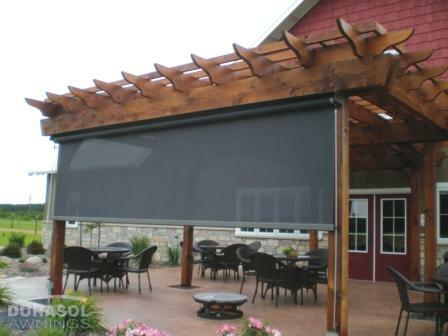 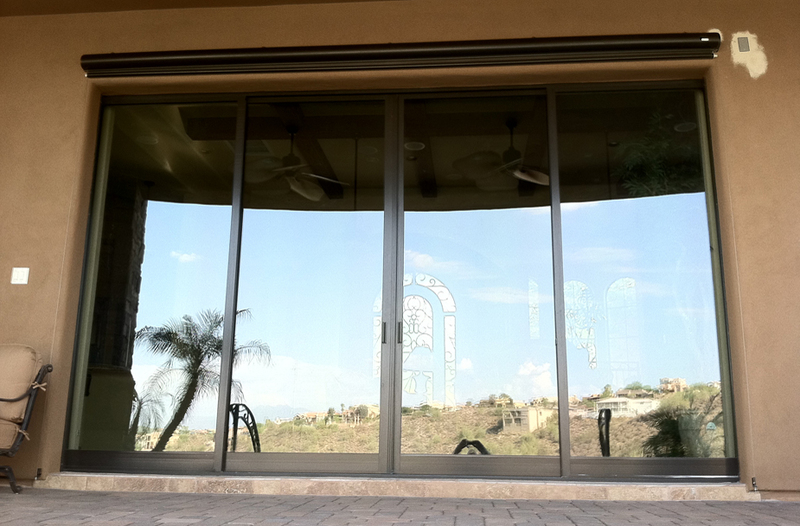 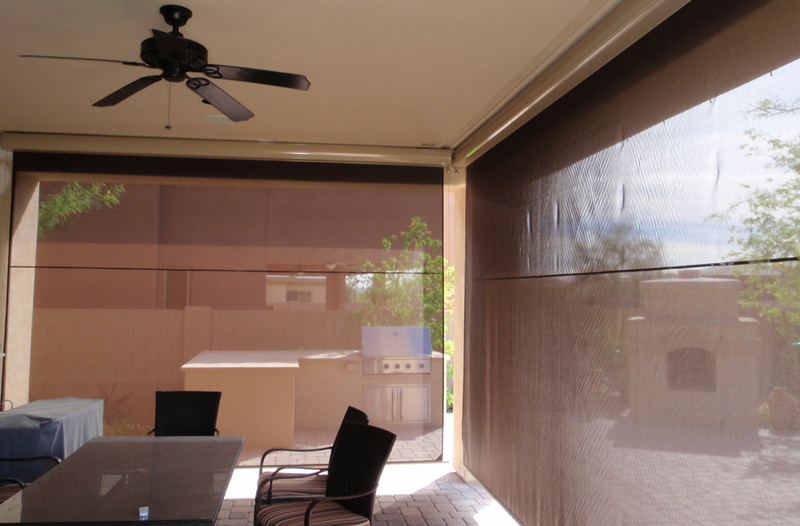 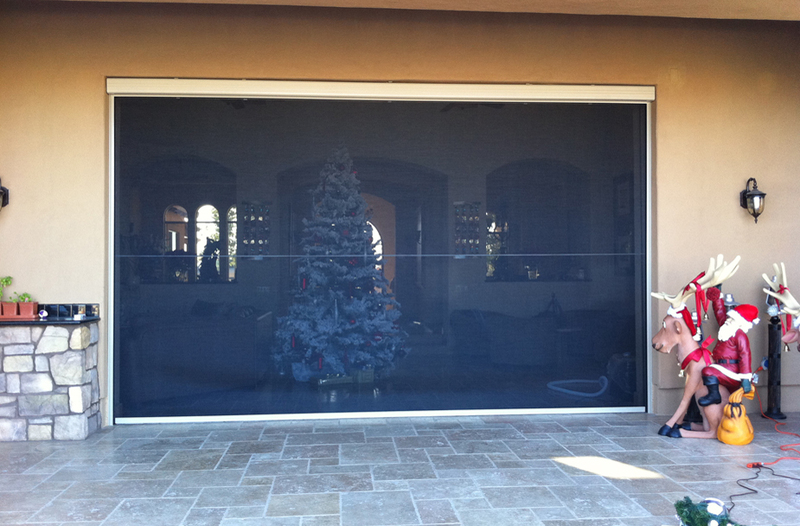 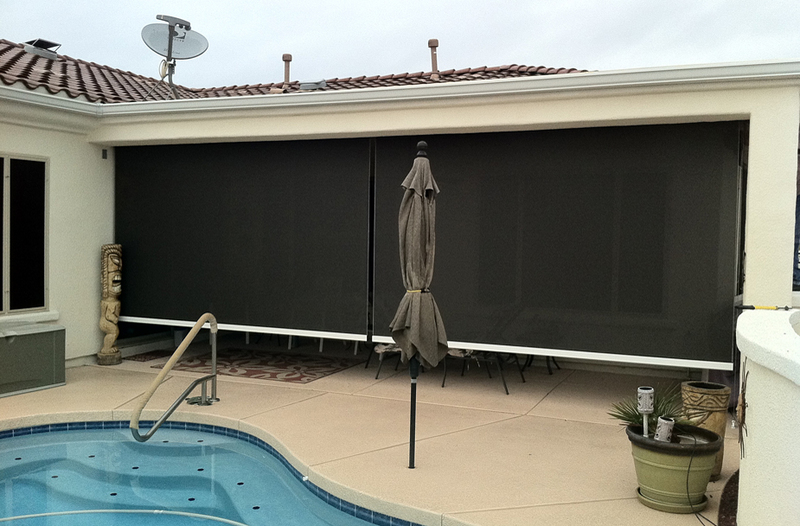 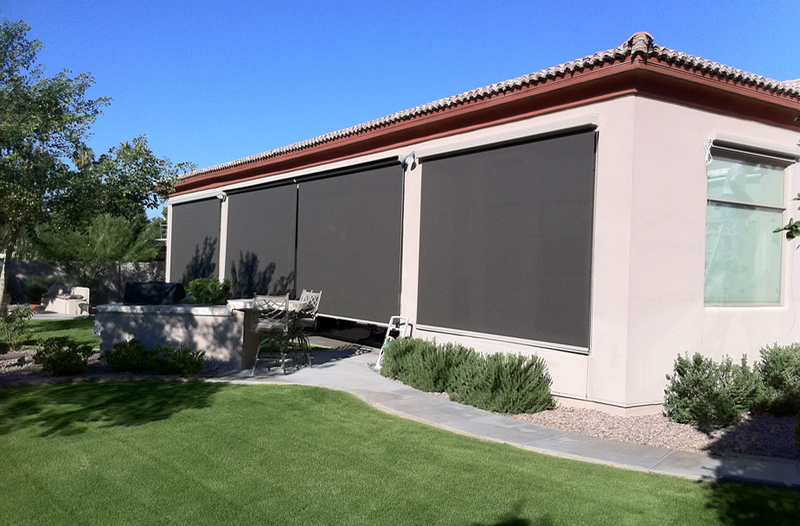 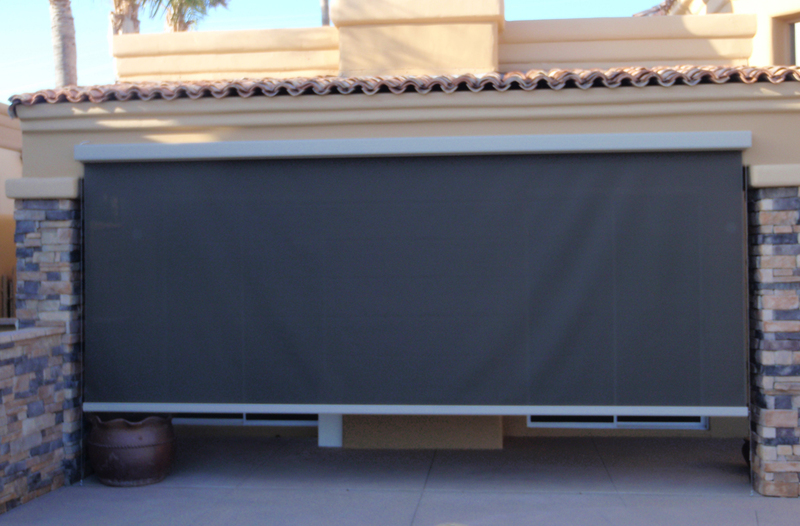 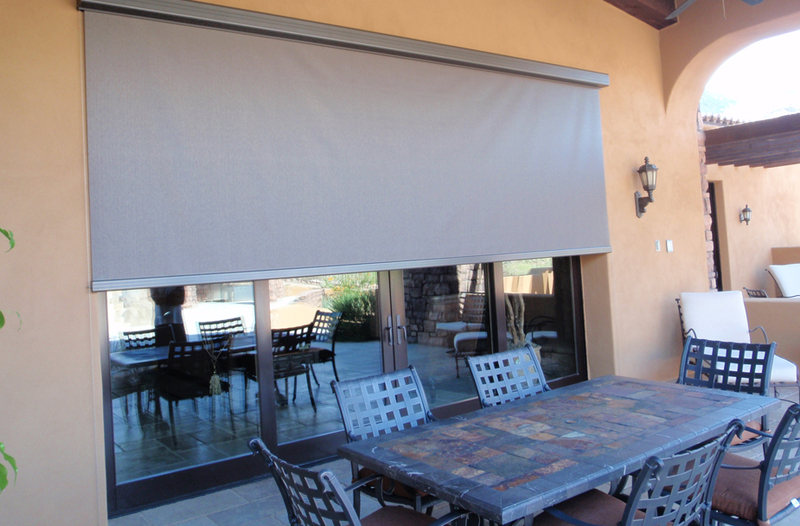 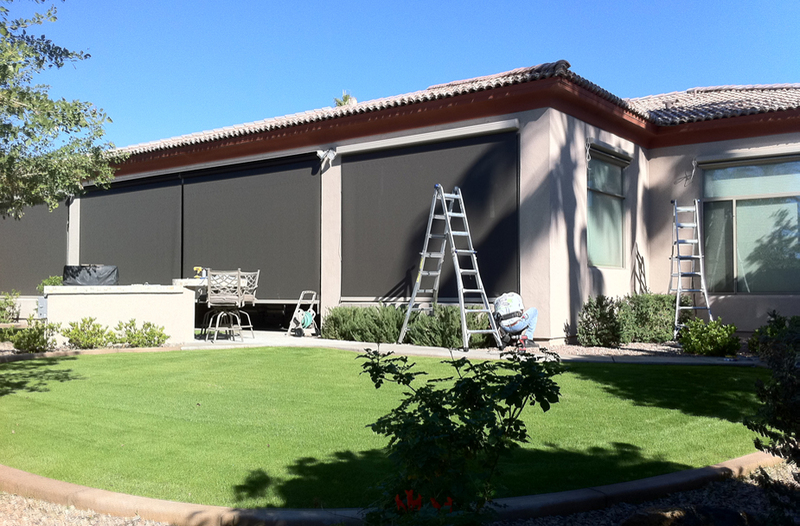 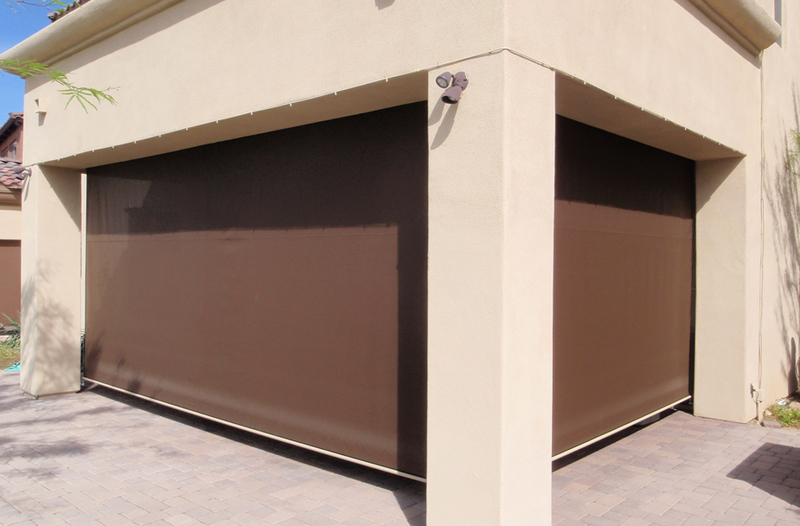 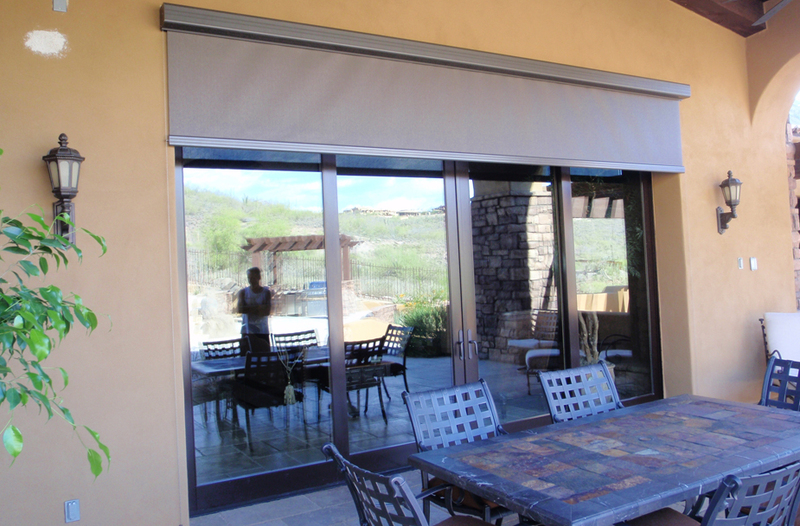 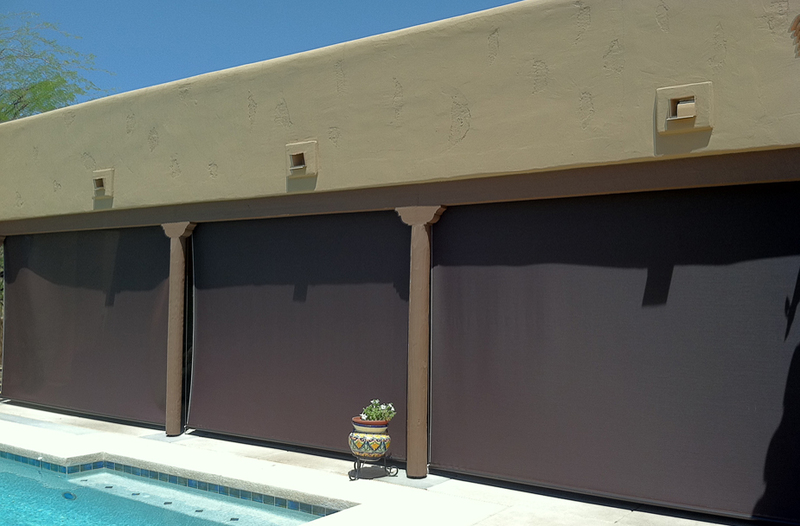 At Alexander Custom Screens we only sell and install top rated brands with the industries best product warranties. 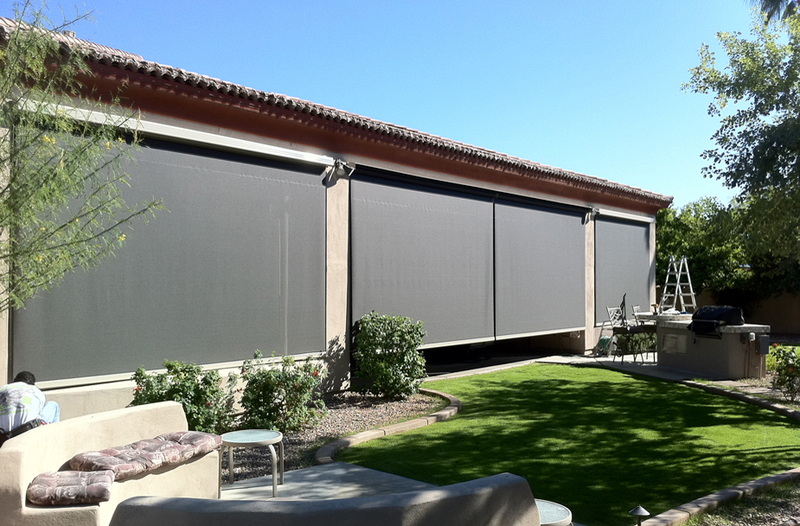 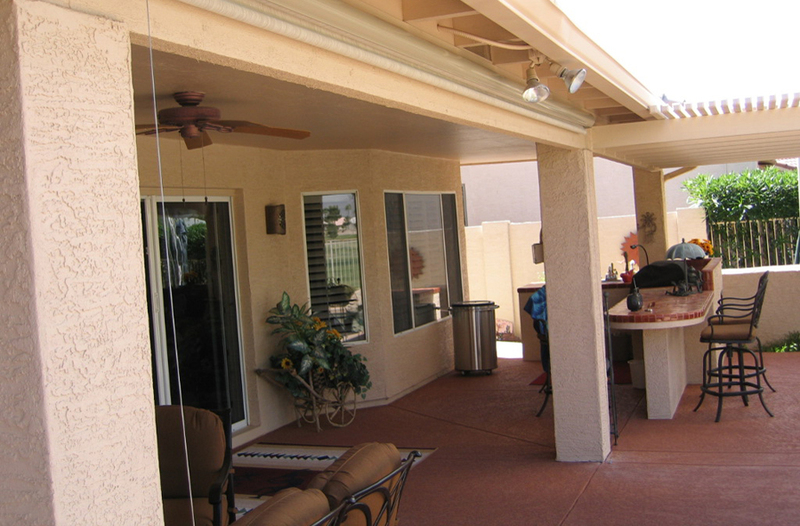 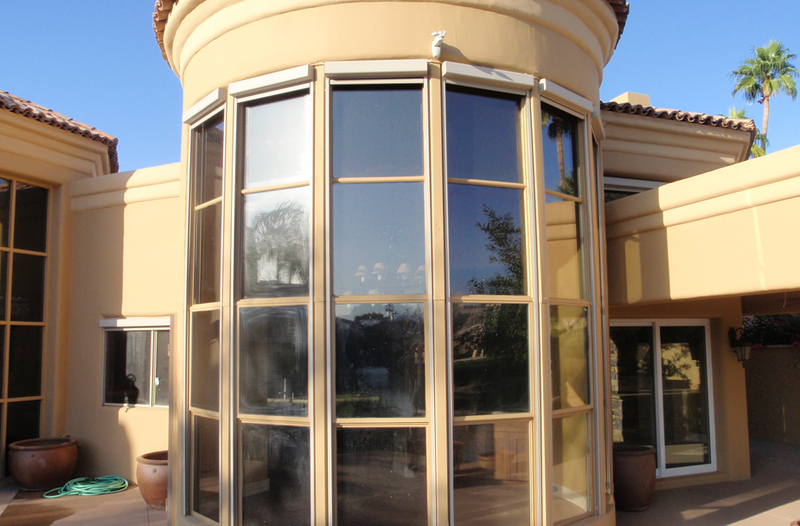 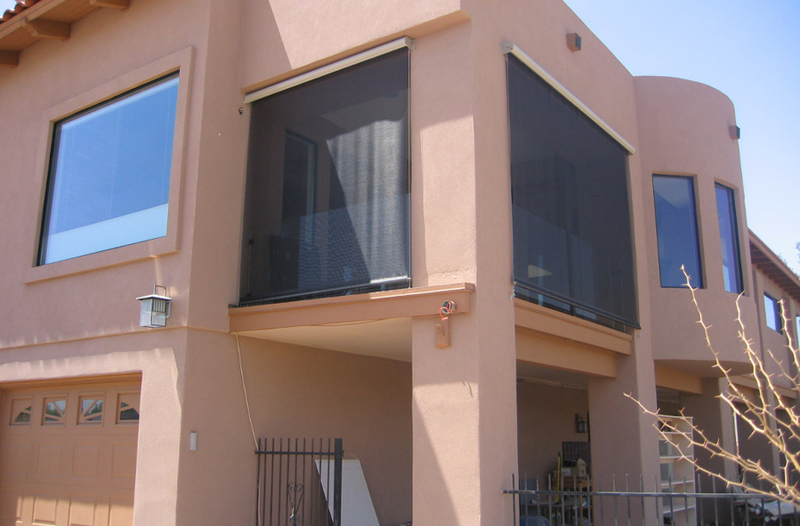 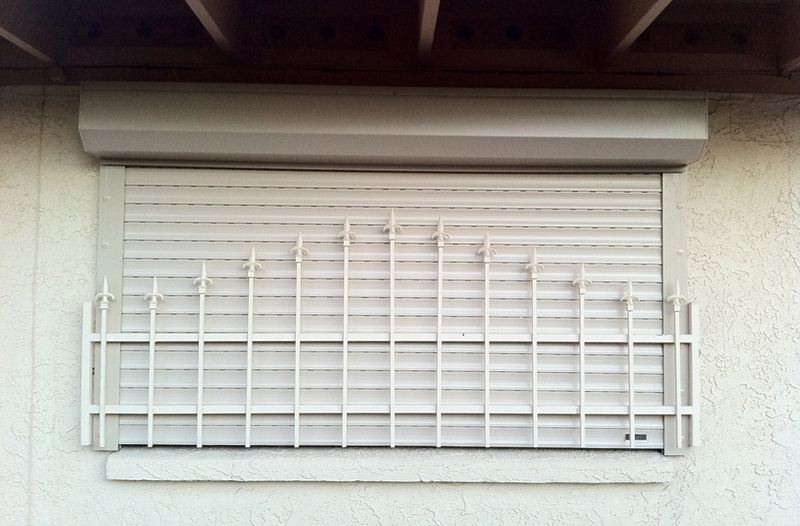 We will ensure you a solar screens you can trust!